A new Ukrainian record was held in Kyiv. The biggest motanka-doll in Ukraine was installed there on the 30th of April. The doll was created by two ladies: a master Oksana Smereka-Malyk and a master of the national folk doll Larysa Telizhenko. 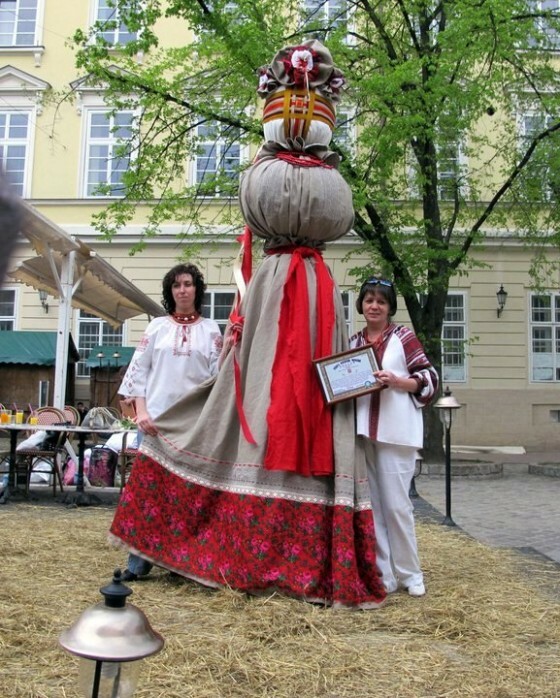 The height of the doll reached 3 meters. According to Ganna Gavryliv, the “Doll world” festival organizator the idea of the record motanka-doll creation was to support Lviv in its maintaining the status as a cultural center. 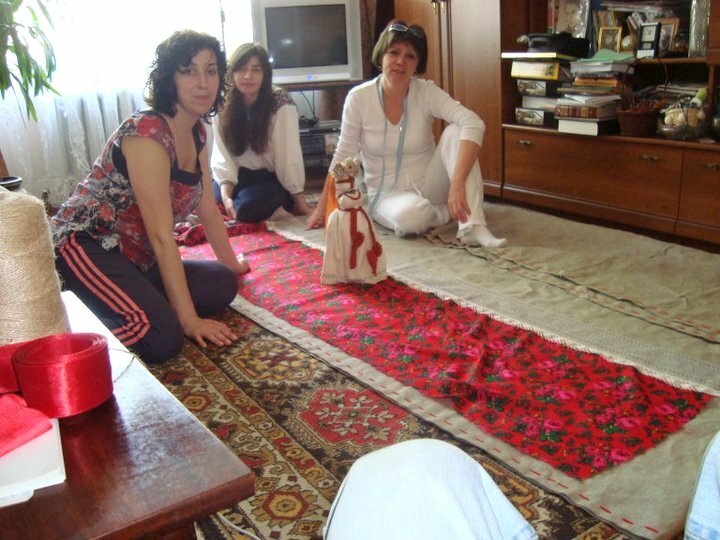 As Ganna said, initially the doll was intended to be 2,5 meters high and it was to be created using traditional craft of making knot dolls, but it happened that eventually the masters made it much higher. 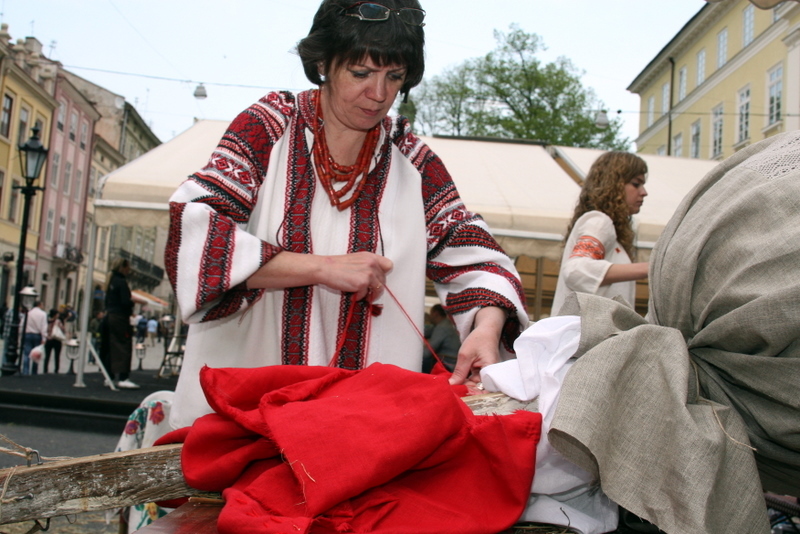 Besides, Oksana Smereka-Malyk said that the doll’s clothes alone required 10 meters of flax fabric. 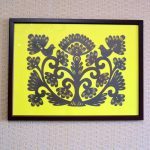 In general, 6 spools of threads were used with the total thread length of 1,5 km. The doll was decorated with beads and stuffed with common hay. 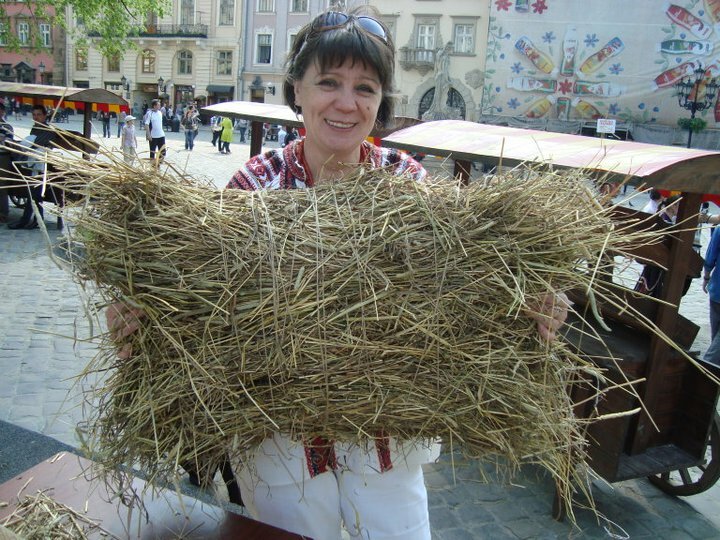 Together with Oksana Smereka-Malyk and Larysa Tesizhenko, a folk doll master, two other people worked at the doll. 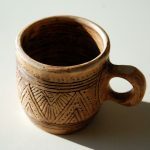 “The point lies not in the record itself but in the very fact of creation of an object of this kind”. 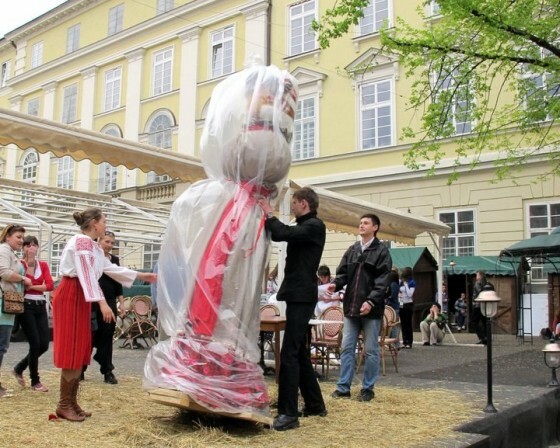 Seems the doll will match the Ploshchya Rynok (Market Square) nicely. At the same time the master expressed her concern about the doll’s fate because it was decided to leave it on the summer terrace of the Market Square till the end of the summer and to transfer it to the museum later. 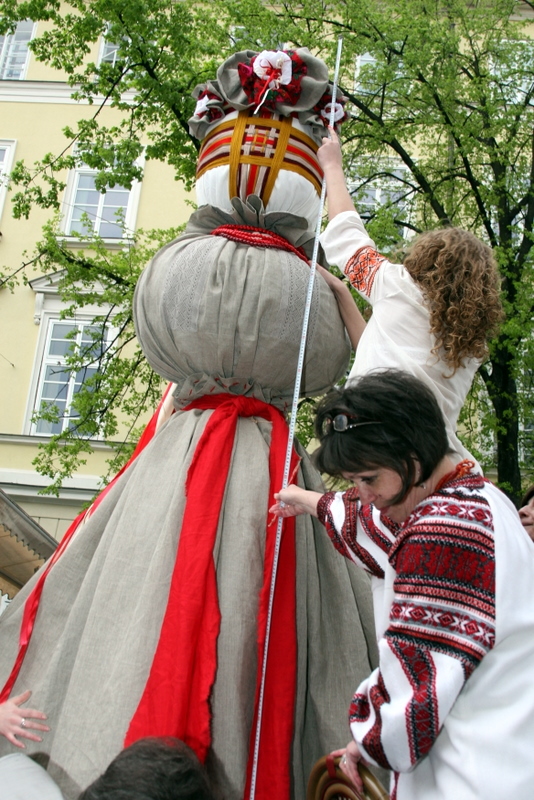 According to O. Smereka-Malyk, such a long term in the open air can harm the doll and it would be better to take it to the museum right after the City day. 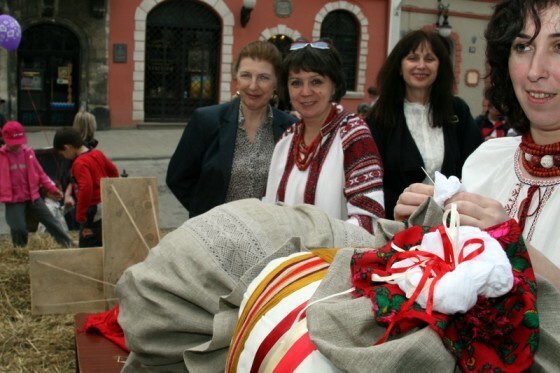 The size of the doll was measured by Oksana Sydor, an authorized representative of the “Ukrainian Guinness Book” and the head of tourism management department in the Lviv city council. She stated the record result: 3 meters. 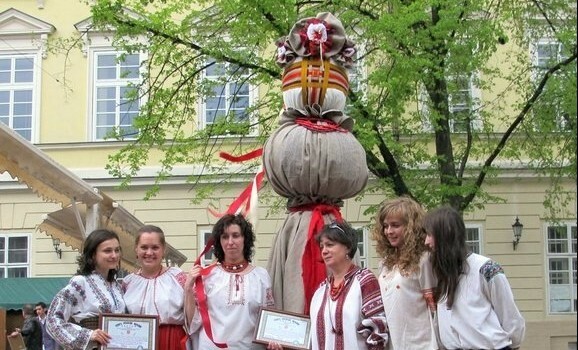 It should be noted that the previous Ukrainian record in the sizes of motanka-dolls was held in Kharkov and the record height was equal 2 m. 15 cm. 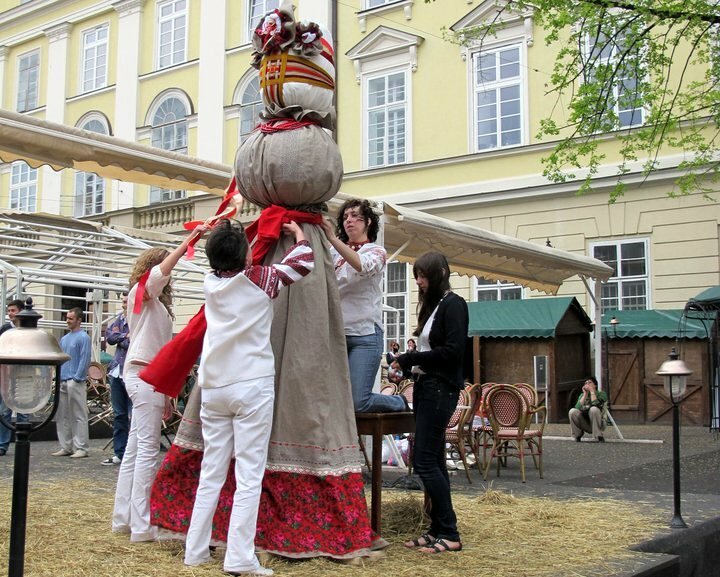 We’d like to remind you that before the Easter, the III-rd Lviv festival called the “Doll world” started with the “Ethno doll” project in Lviv Art Palace. 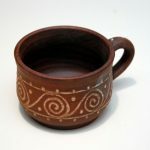 Photos by Oksana Smereka-Malyk, Mykhailo Dashkovych, Ganna Gavryliv.